Technology is Changing Every Day! We can design and install state-of-the-art security systems to keep employees, facilities, and assets safe and productive. 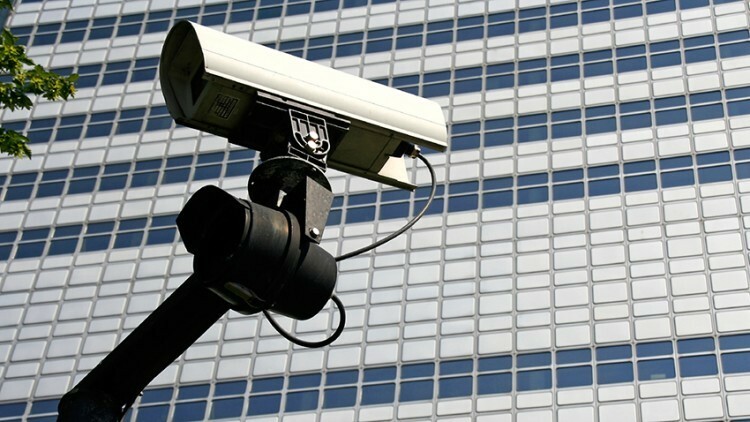 We help you deter criminal activity, protect your people, and safeguard your properties. We represent the Schneider Electric brands of security products including the "Continuum" BACnet Access Control System and "Pelco" Web-based CCTV and digital video solutions. These products can be fully integrated into our "Complete Building Solution" and provide the tools you need to secure your most important assets.